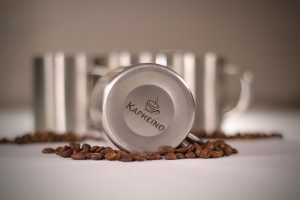 What (or who) is Kapheino Coffee? 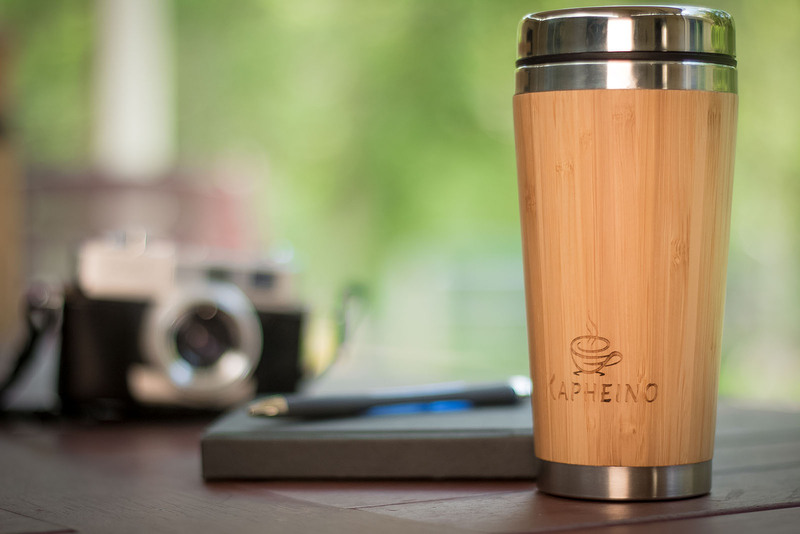 Kapheino Coffee is a small, family-owned business, based in Australia. We (Jacqueline and Paul) are regular people who enjoy drinking great coffee. That’s us in the photo below, and I’m the one on the left. We started Kapheino because we wanted to empower people to up their coffee game in a way that was easy, enjoyable and affordable. Like many people, we drank instant coffee for many years. It was OK, but the fact is that instant coffee and good coffee are pretty much mutually exclusive. I personally had 3 heaped teaspoons of sugar and a ton of milk in my coffee – that was because I didn’t actually like the taste of instant coffee. Then in 2010, we were introduced to coffee pods. That was the first time I had ever made any real change to my coffee-making habits or routine. And compared to instant coffee, pods were a revelation. So convenient. So easy. But they had their downside. Our first machine (a Nespresso Pixie) died after a year or two, and we ended up with water all over the kitchen bench because the seals were gone. And those machines are like printers – they’re not designed to be repaired. Plus, if you’re making coffee for a group of people, by the time you finish making the last one, the first person is nearly finished. And there’s the whole environment thing, but don’t get me started. Eventually, I could no longer ignore the environmental impact of coffee pods. Globally, 20-30 billion pods going in to landfill every year – that ain’t good. While I’m not exactly a long-haired, tree-hugging, greenie, I am fond of this planet. I decided that I couldn’t in good conscience keep making my coffee with pods just for the sake of convenience. It was time to up my coffee game to another level. That’s where things got complicated. From pods, the next logical step is to grind and brew your coffee manually. But once you go down that path, it’s like a rabbit warren – there is an enormous number of gadgets and machines and brewing methods to select from. It’s no wonder people get stuck. How do you choose? And some of them are REALLY expensive. Well, I tried a bunch of things, but I had some simple criteria that had to be satisfied. Affordable – I didn’t want to spend $1000 on a fancy machine that could break down. 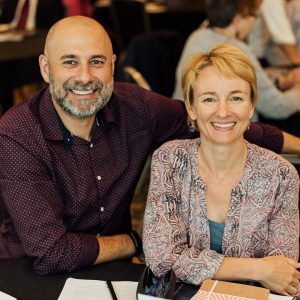 Simple and easy – I wasn’t interested in doing advanced barista training just to make a cup of coffee. Sustainable – on two levels. I wanted to minimise my impact on the environment, but I wanted something that I personally could sustain, that wouldn’t become a chore. After trying a range of products, I discovered that it is actually pretty easy to ditch the pods. Sure, it takes a little more effort to brew my coffee these days. But I don’t mind – the benefits far outweigh the slight reduction in convenience. And so Kapheino was born. We now offer high-quality coffee products for grinding, brewing and drinking coffee, as well as a range of high-end specialty coffee beans. You won’t find better coffee anywhere. But I’m biased! If you would like to check out our range of products, visit our store.